Drake has proven himself a merciful megastar, after he found a stranger had broken and entered into his home. The woman evaded security measures at Drake‘s Hidden Hills Hollywood mansion, entered, and helped herself to a Pepsi, a Sprite and a Fiji water – as well as trying one one of his hoodies – while Drake was out. The 24-year-old was found by a member of Drake’s team. She was subsequently arrested and charged with felony burglary for entering the home illegally and taking another person’s property – despite her claims that she had permission to enter. Now, 30-year-old Drake – whose real name is Aubrey Graham – has made it clear he will not cooperate with any prosecution of the Pennsylvania woman, reports TMZ. A source has reportedly told TMZ that Drake believes the woman to suffer with mental instability, and so feels any prosecution would be unfair, considering no one was hurt and very little property was stolen. Undoubtedly, her burglary isn’t going to break Champagne Papi’s bank – but his reaction is priceless. 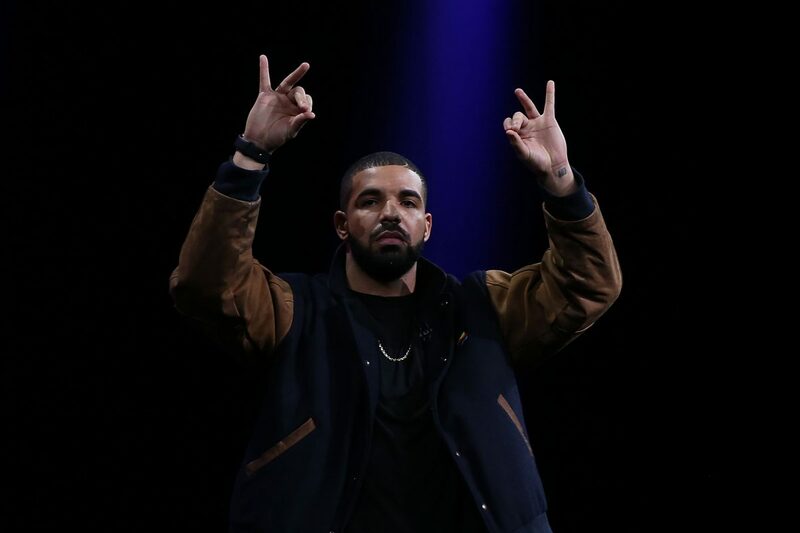 His response – one of acceptance and understanding – just goes to prove Drake’s credentials as one of the good guys in the industry. CUT MY PEPSI BURGLAR A BREAK!! !